We're always going and going and going, and never asking where. Did you ever hear of having more than you wanted? So that you couldn't want anything else and then started looking for something else to want? It seems like we're always searching for something to satisfy is, and never finding it. Maybe if we could lose our cool we would. 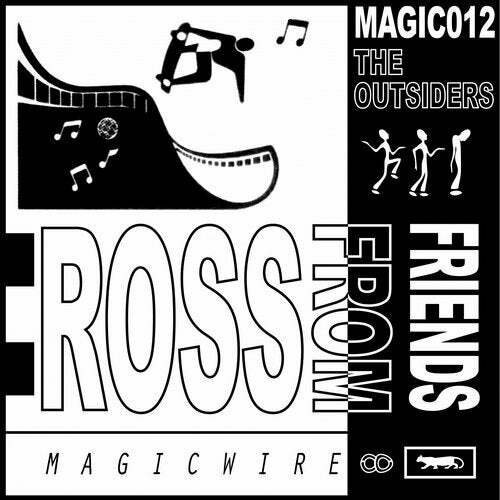 Ross From Friends delivers The Outsiders, something that you didn't know you where looking for till now.